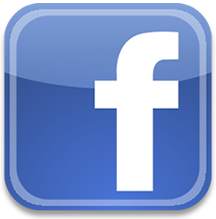 Looking for more information on a specific topic or concern? 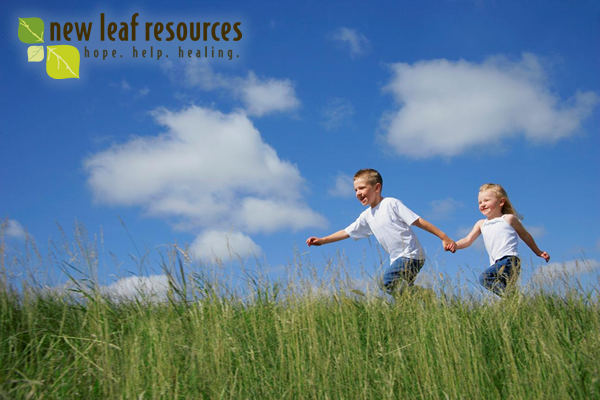 Check out our Resources page. 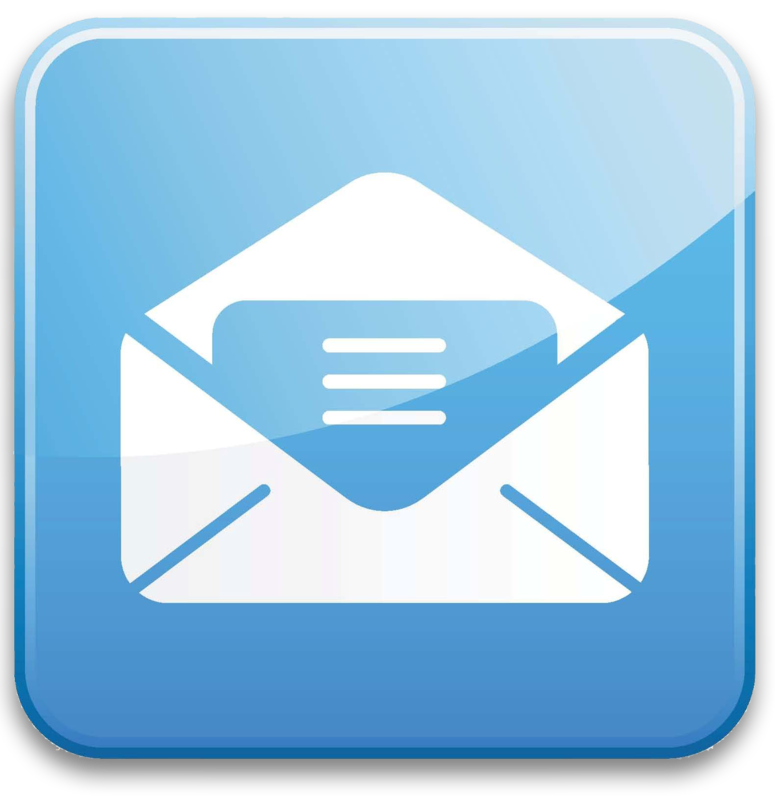 Sign up for our e-newsletter and updates. 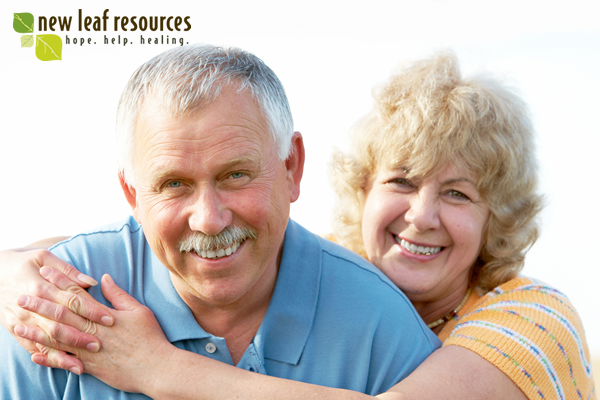 Donate to the Marty Doot Client Assistance Program and lessen the burden for those seeking hope, help and healing. When you want a fresh start, but you don’t know where to turn… when your life seems overwhelming and you don’t know what to do…when it’s all too much to handle alone…We’re here to give you hope. help. healing. 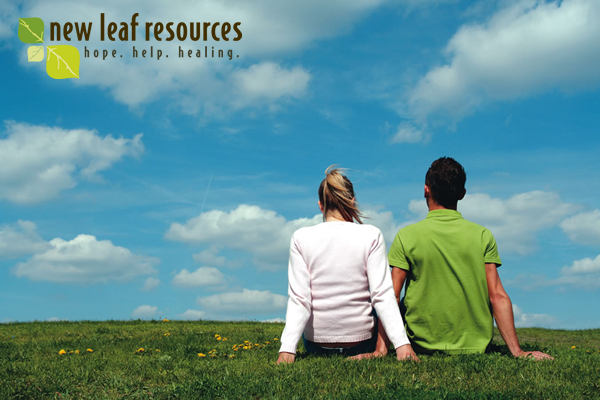 Whether you are experiencing issues in your marriage, suffering from depression or anxiety or battling a devastating addiction, call us today. 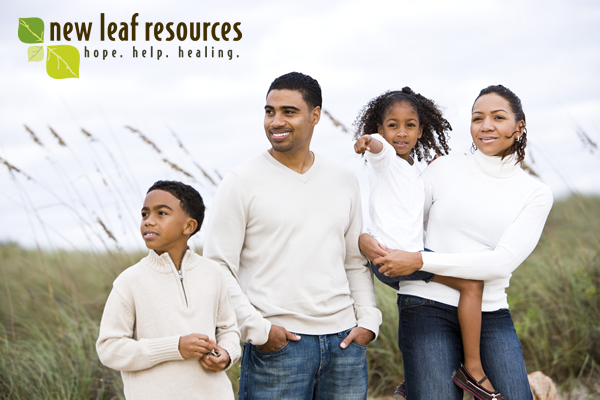 New Leaf Resources provides professional, caring and confidential counseling from a Christian perspective. From young children to senior citizens, our highly-skilled staff strives to make a difference in the lives of those who are struggling with emotional and relational problems. Frequently asked questions from people like you. 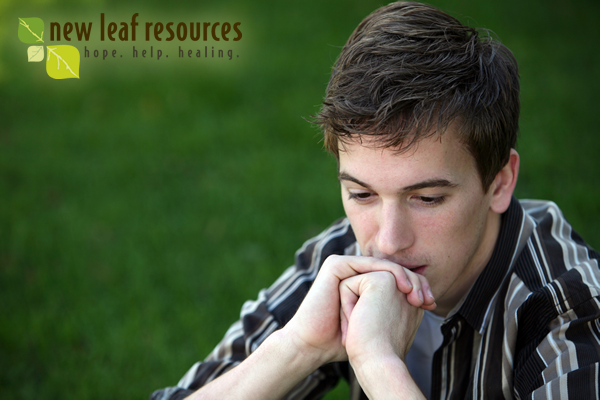 Will you give a life-changing gift to provide hope to someone facing difficult days? Wondering if it's depression or an addiction? Take a Mental Health Screening. Made your appointment? Get a head start on your paperwork here. Limited assistance may be available for those with a financial need.